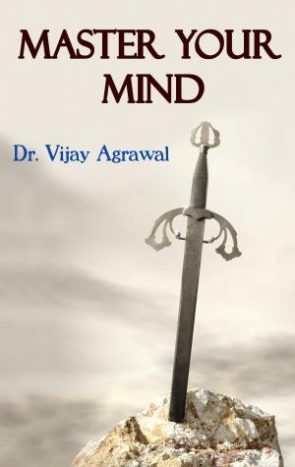 This book by Dr. Vijay Agrawal is a mirror wherein every reader can see the reflection of his inner self and outer deeds. You can get to know your true ‘self ’. With the help of your true ‘self ’ and with control over your ‘mind’, you can achieve all that you desire. Using simple and interesting stories, anecdotes and examples to get through the most intricate topics, is a rare ability among writers which you will find in this book.